We Come To Wherever Your Car Is! We Love Your Car As Much As You Do! We specialize in Professional On-site Detailing and Maintenance Services! SERVICING: Prince George's County | Montgomery County | Anne Arundel County | Howard County | Baltimore | Washington, D.C.
Fast Shine provides a variety of auto cleaning services for both your interior and exterior surfaces. 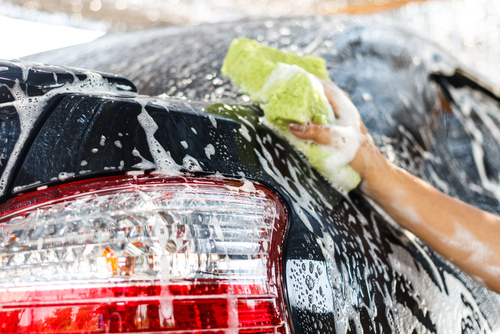 From standard cleaning to full auto detailing, there's a package right for you! 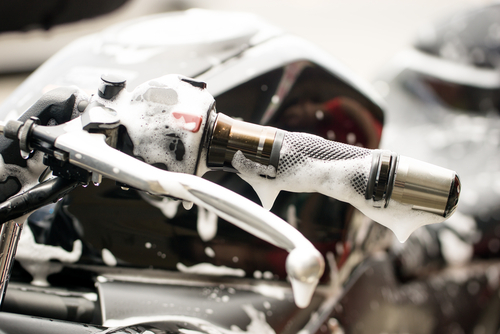 We provide motorcycle detailing services that are perfect for custom rides, sports bikes and cruisers. We have a package that will get your ride looking like new! Your marine craft is a major investment. 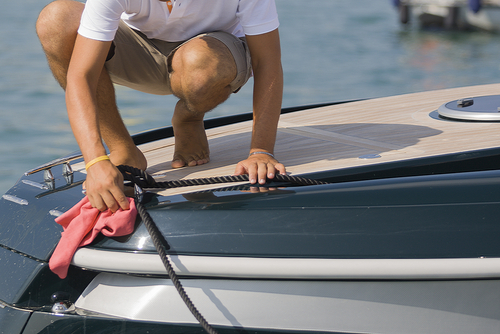 Routine detailing of your boat or yacht will help preserve its appearence and longevity and resale vale. Check our marine detailing packages. Is your RV looking a little dirty? 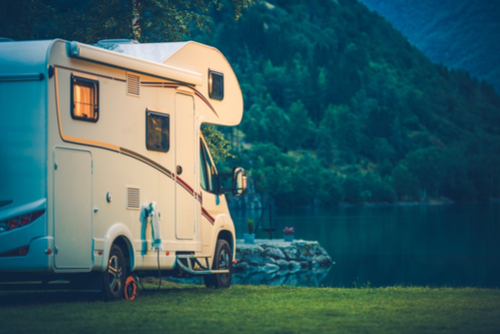 We understand the time it takes to keep your RV pristine. Before or after your next big adventure, we're here for you. Check out our RV detailing packages! Looking for a professional mobile detailing company you can trust? Look no further! We're the most skilled detailing team in the area. We offer Mobile Fleet Maintenance.